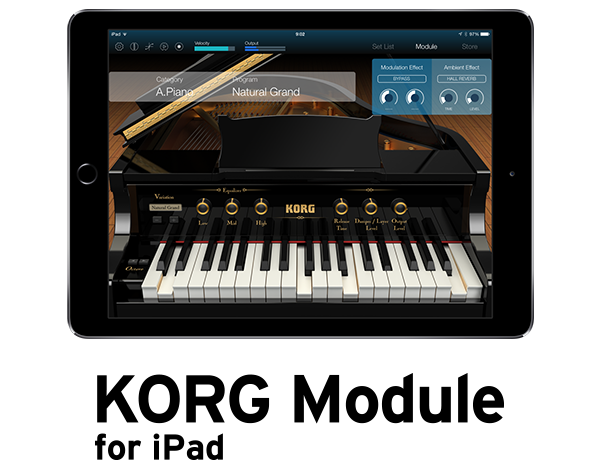 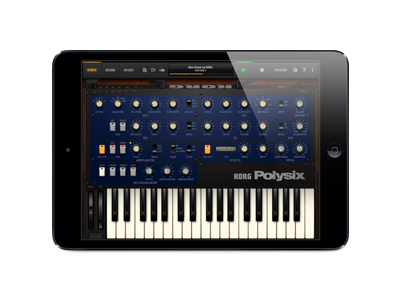 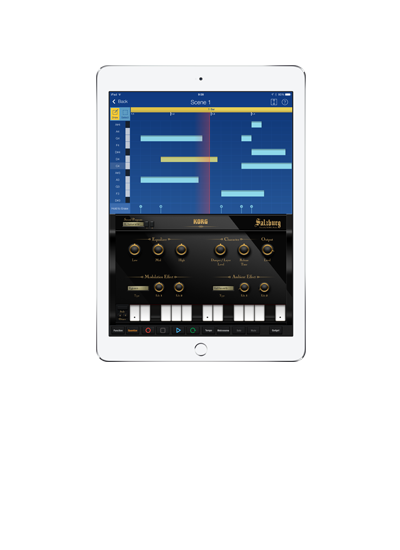 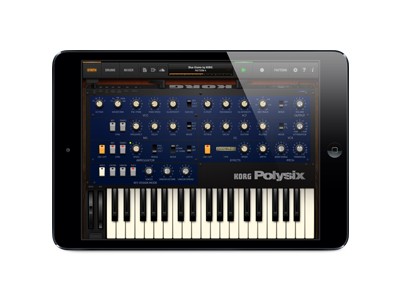 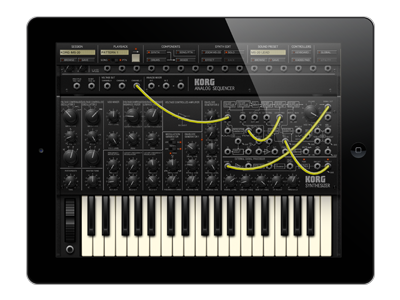 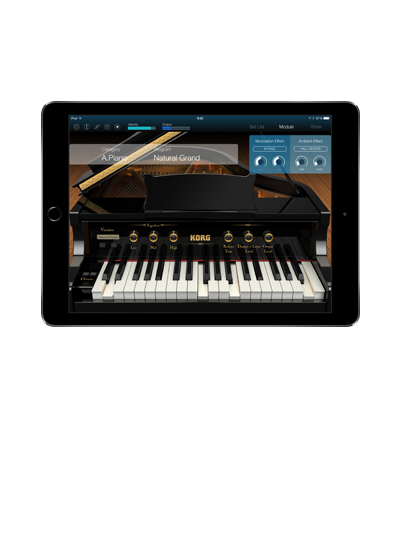 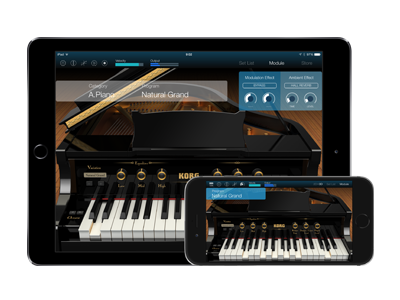 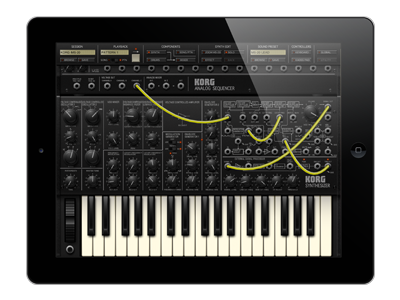 "KORG Module for iPad," the high-quality mobile sound module app, has now been released.This sound library contains more than 1 GB of piano and studio-quality keyboard sounds that you can experience on your iPad. 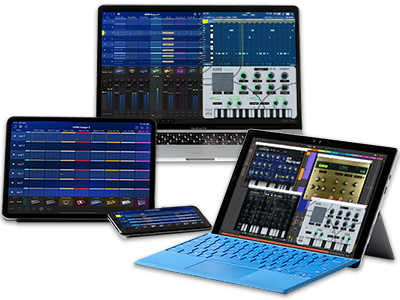 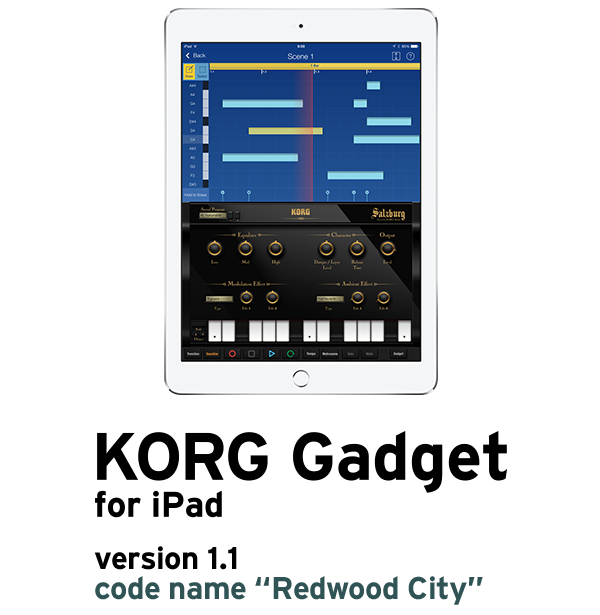 The latest version 1.1 "Redwood City" of the "KORG Gadget for iPad" mobile music production app has also been released.If you have KORG Module, you'll be able to use Module's high-quality sound engines as new gadgets within the app. 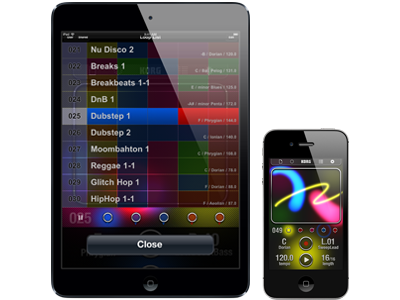 * The Expansion Sound Libraries for in-app purchase are also offered at the sale price. 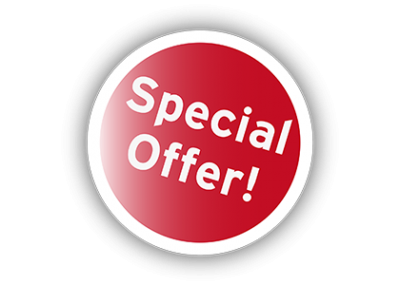 * Regular Price has been changed to US$39.99. 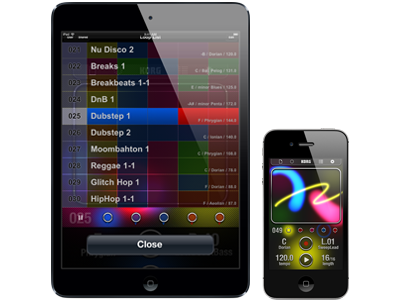 * The additional gadgets that can be purchased in-app are also offered at the sale price. 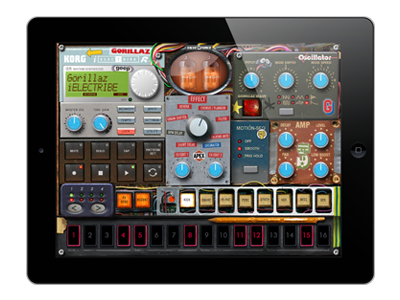 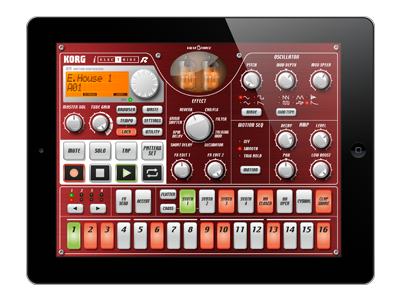 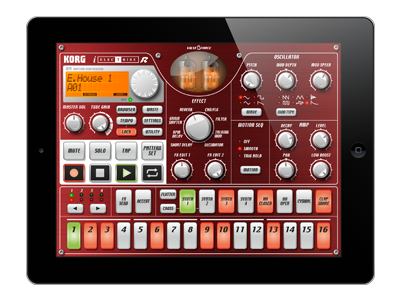 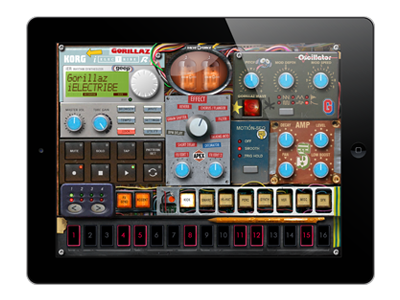 Home News The new KORG Module and the updated KORG Gadget are now both available! 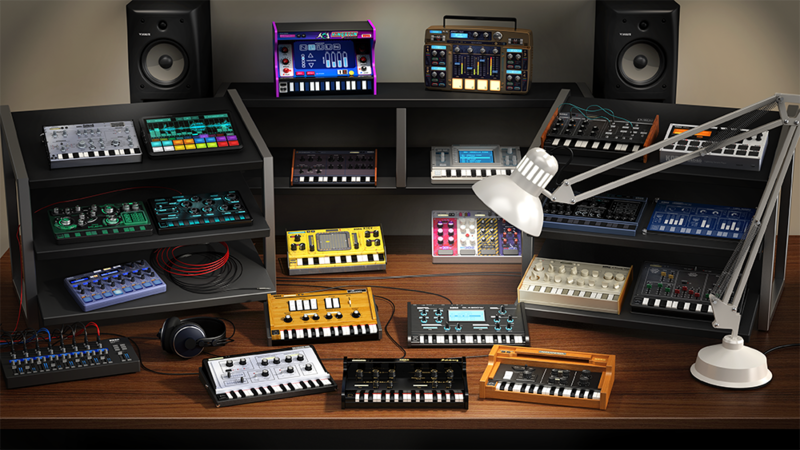 Special sale starts from Black Friday for two weeks!